If you're a marketer, you've likely led a team of multiple agencies who need to work together to successfully launch an initiative. And if you're on the agency side, you've probably been part of an agency roster where you’re expected to collaborate to create great work. This session explores the sometimes fiery dynamics, pitfalls and keys to success in driving or being part of an integrated agency team. Julie is an agency vet who has spent over 20 years working across industries, brands and channels. She is currently Managing Director at Mirum, a global digital agency with an office of over 50 people in Minneapolis. With a palpable passion and enthusiasm for her craft, Julie is committed to driving client and team success. She is also a regular contributor for [email protected] and writes about the intersection of humanity and work. 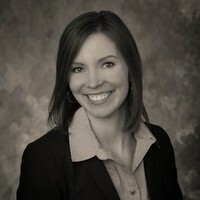 Lacy Chamberlain is senior director of brand strategy and campaign for UnitedHealthcare. In her role, she brings people together to create great, smart work that clarifies, amplifies and elevates what the business is doing to drive growth. 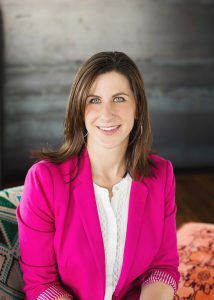 Throughout her career, Lacy has held brand and product marketing roles at Optum, ColleMcVoy, Martin Williams and The Integer Group.